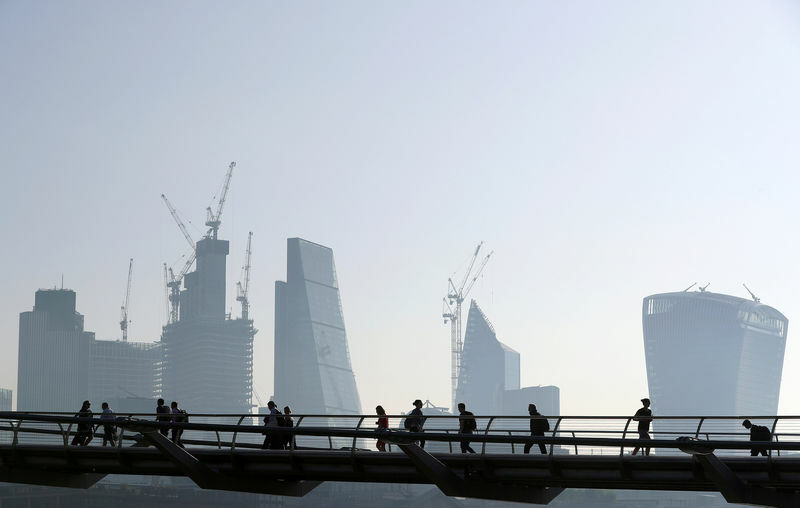 LONDON (Reuters) – The City of London financial district’s preferred option for future trading relations with the European Union after Brexit won’t work, a senior EU lawmaker said on Wednesday. “Our problem is that we see this system… might endanger the regulatory autonomy of the European Union,” Huebner told the annual FIA IDX derivatives conference. It would require joint supervision of major foreign clearing houses that want access to EU customers – or else clearing in euro-denominated contracts, currently dominated by LCH (L:LSE) in London, would have to relocate to the bloc. Britain sees this as an attack on the City of London’s role as a global financial center, and American regulators are also watching closely for any interference as U.S. clearing houses serve EU customers as well. But Jochen Metzger, a director in Germany’s Bundesbank, said he was skeptical that such supervisory cooperation could work in practice, and that customers of LCH could consider using clearing houses inside the EU, such as Germany’s Deutsche Boerse (DE:DB1Gn).